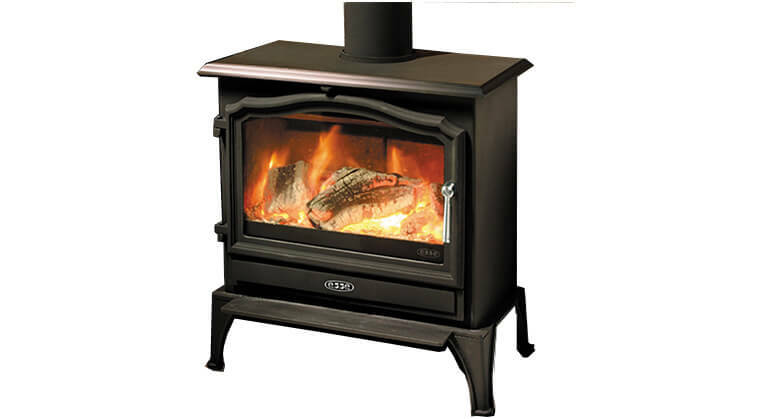 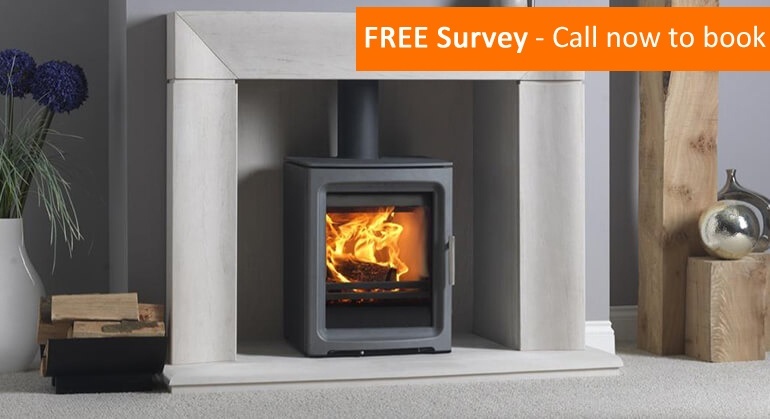 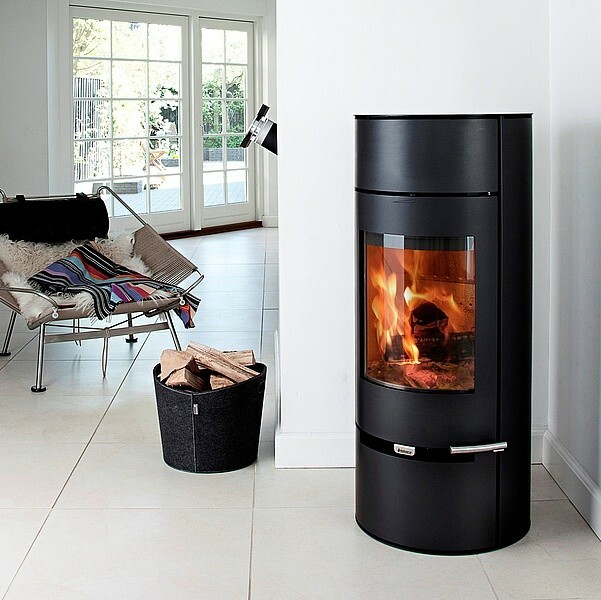 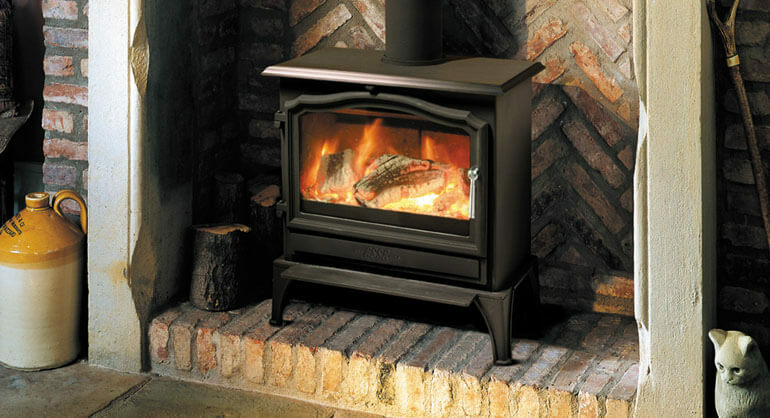 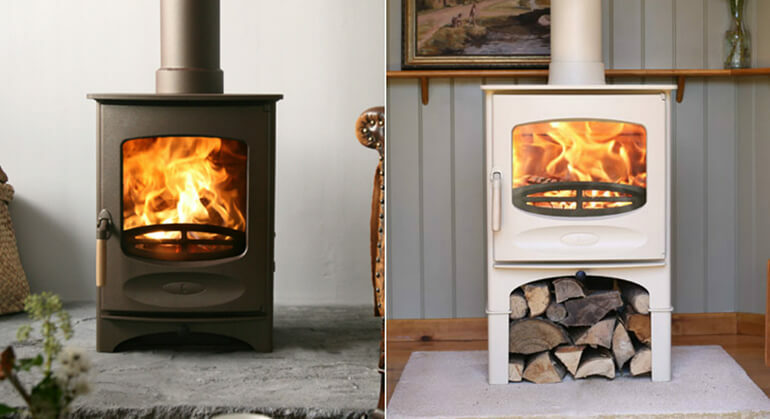 The Aduro 9-2 is a rather tall, contemporary wood burning stove. 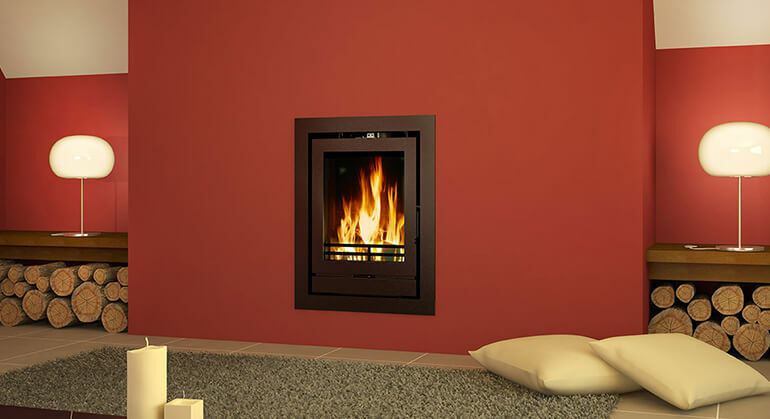 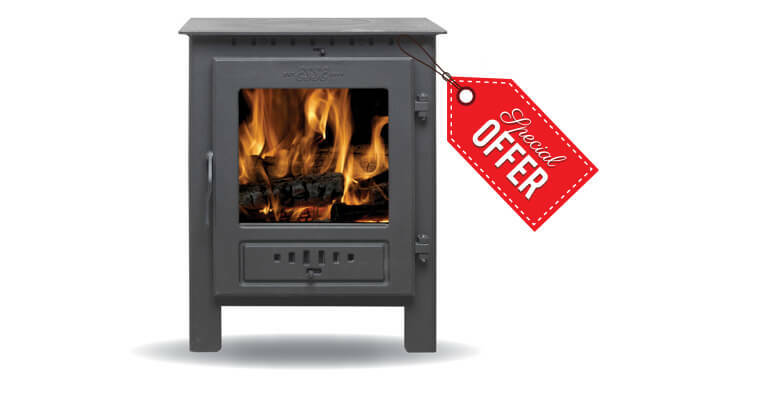 The Aduro 9-2 is especially suitable for corners due to the flue pipe being easily turned/angled out to both sides. 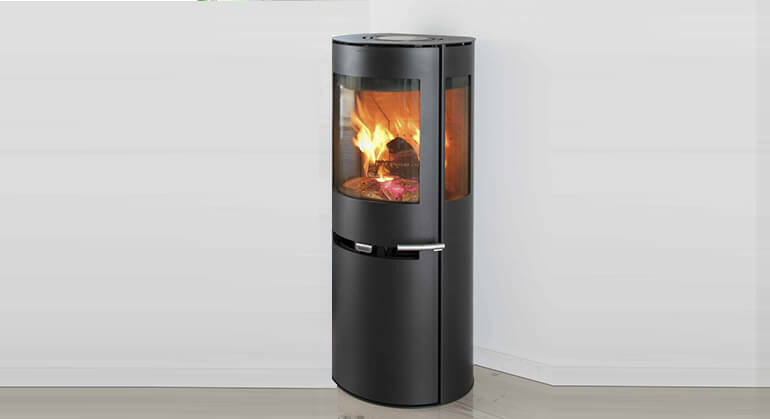 The curved wide glass door gives the fire a presence from all parts of the room. 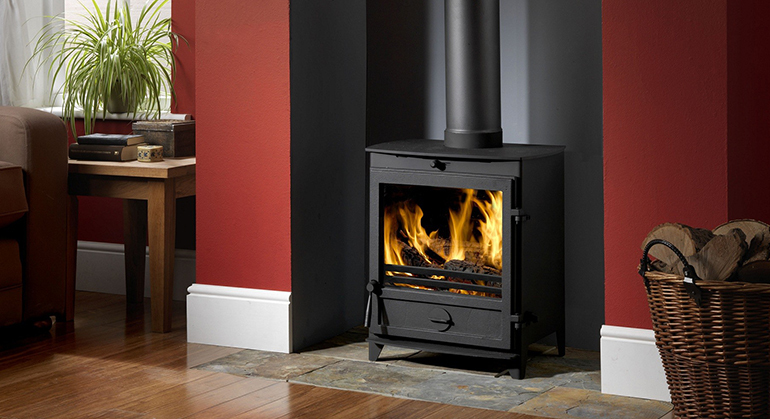 The simplicity and subtlety of the Aduro 9-2 creates a column like feature ideal for any home. 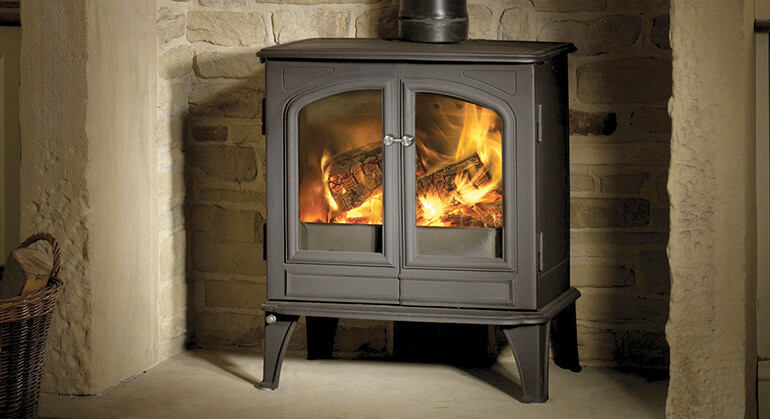 The Aduro 9-2 comes as standard with a sleek and discreet log store. 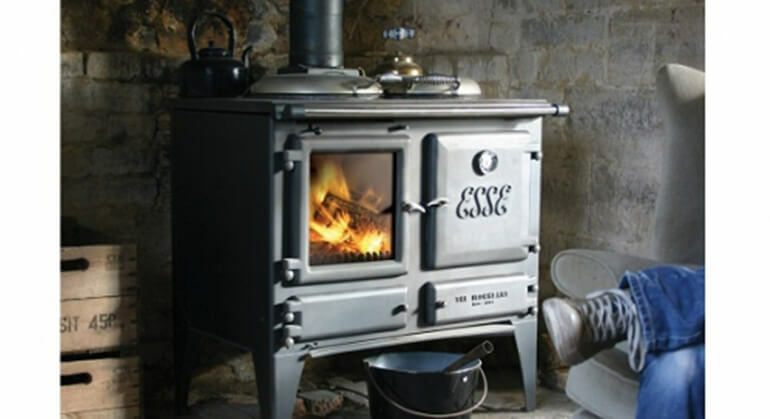 It is a convection stove with a unique air wash system, ash pan and a primary, secondary and tertiary air supply. 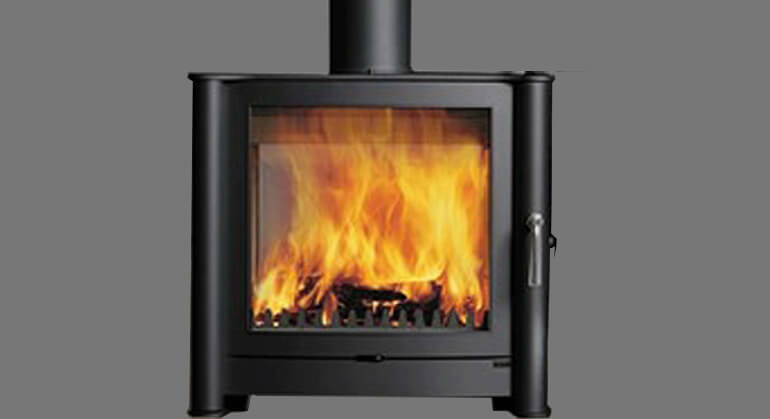 For technical specifications and optional extras see below.